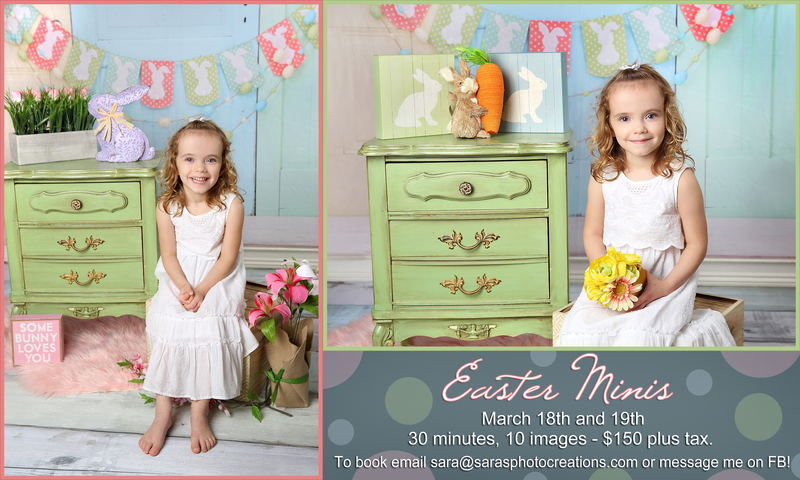 I am now scheduling Easter Minis. The first weekend has filled up, so now I am offering these at times throughout the week and weekend. Contact me to schedule!